By David B. Capes in Uncategorized on August 27, 2013 . This is such an interesting article. Thanks for posting! True, but a number of early Christians writers, such as Justin Martyr, Irenaeus, Clement of Alexandria, Tertullian, and Hippolytus, were quite capable of imagining an “ugly Jesus” on the basis of Isa. 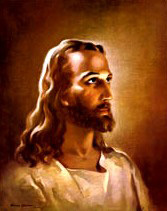 53:2-3: “he had no form or majesty that we should look at him, nothing in his appearance that we should desire him” (NRSV). Good point. That is certainly a creative reading of Isaiah 53. 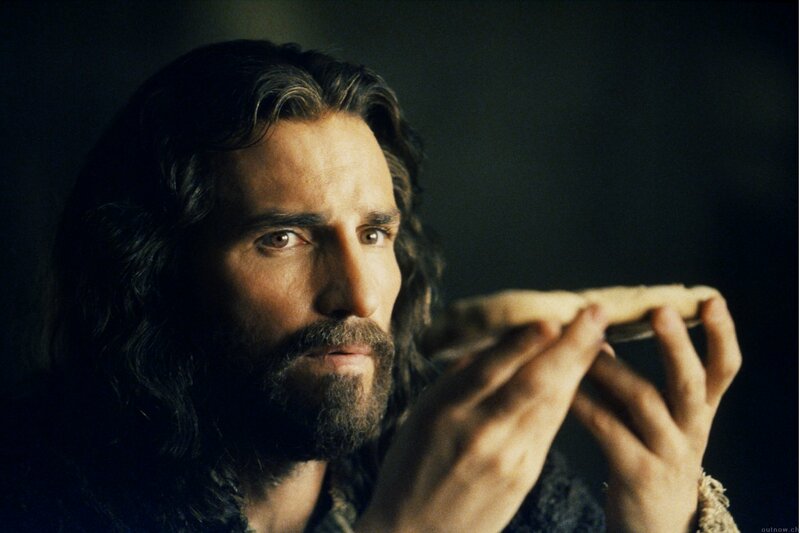 I’d like to see a movie about Jesus where Jesus is average height or shorter than most, where Jesus isn’t played by a leading-man, good looking type of fellow, but played by an average looking person. I’m not sure I’d describe him as an ugly Jesus. 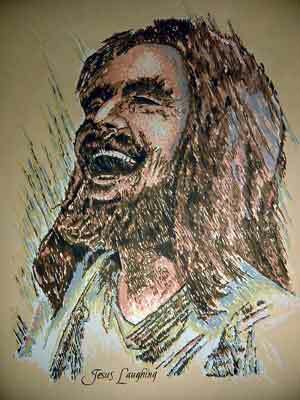 Jesus could have lost some teeth which would not have been visible when he smiled. Most caps and crowns, for example, are in the back. But even if he had teeth missing in front, since most people would have been in the same condition, no one would have thought anything about it. I don’t know if the dental thing is really so much because we’re uncomfortable with a “truly human” Jesus as it is because we have a modern view of what a human looks like. Remember, the old Italian painters depicted Bible characters with dark hair and olive complexions, while their Dutch contemporaries tended to go for a more blond look. Maybe Brits wouldn’t blink at a Jesus with crooked teeth, but Americans obsessed with braces most definitely would.